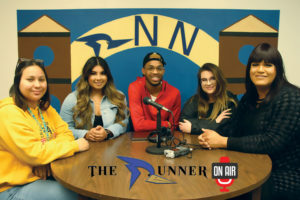 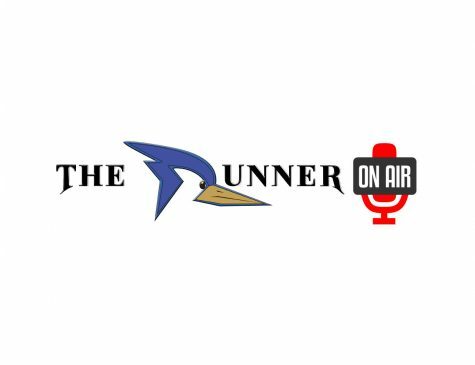 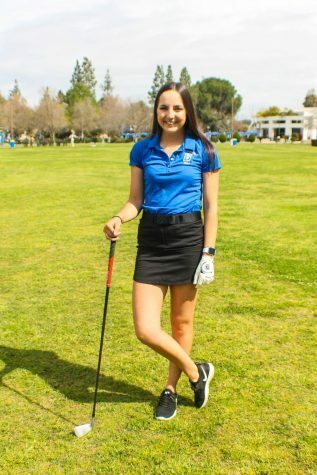 On this segment of The Runner OnAir, host Samantha Sanchez opens up the conversation to CSUB students about housing. 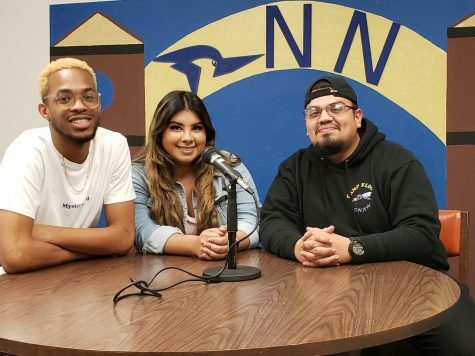 Co-host Jenn Pardinas, a podcast team member along with guest students Kim Arellano and Lester De La Rosa discuss their experiences and issues they have faced currently living on campus. 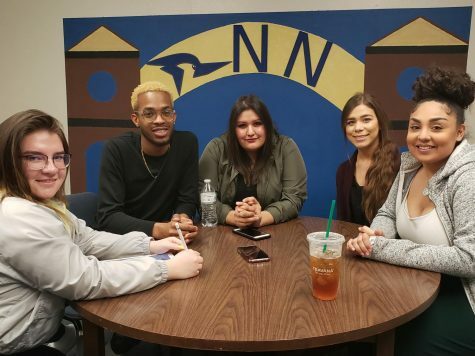 They also give their opinion on the controversial issue of the new off-campus housing proposal off of Stockdale Hwy and Coffee Rd.